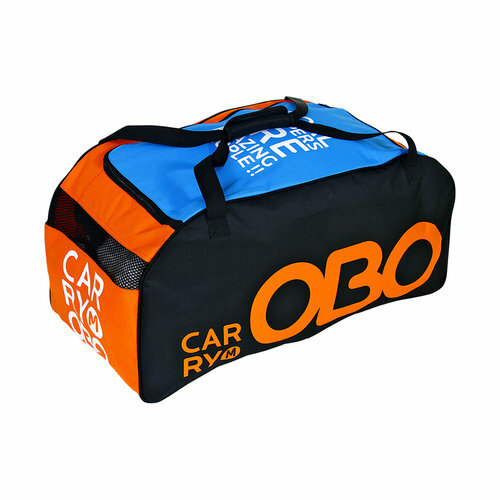 Besides its fresh new look, The carry bag continues to offer an ideal way to transport kit to and from the pitch. The main compartment is secured with a zip and has two straps which velcro together for comfort when carrying. This bag is ideal for use with the OGO or Yahoo ranges.